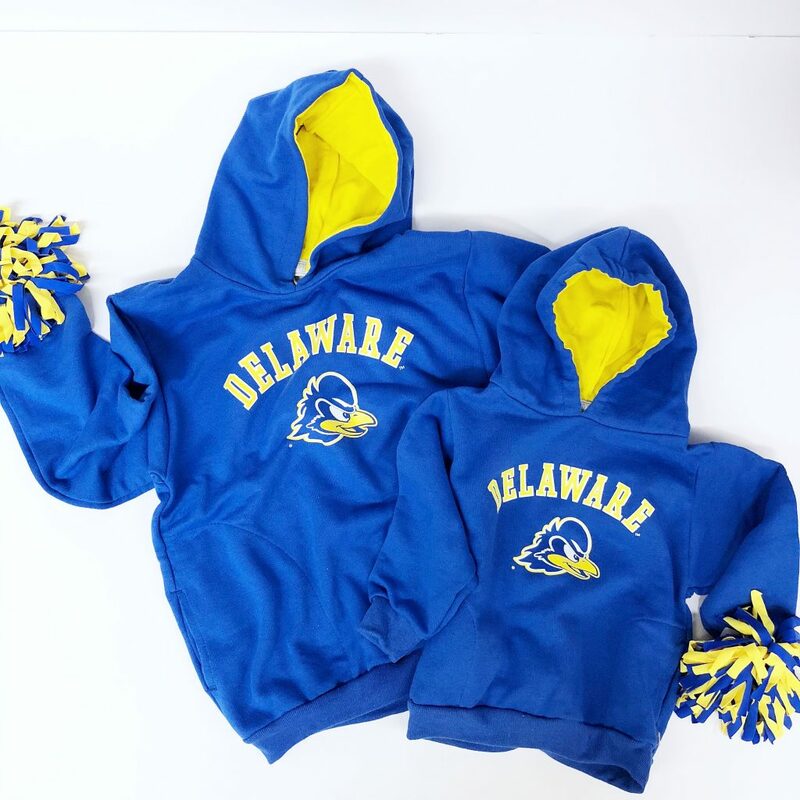 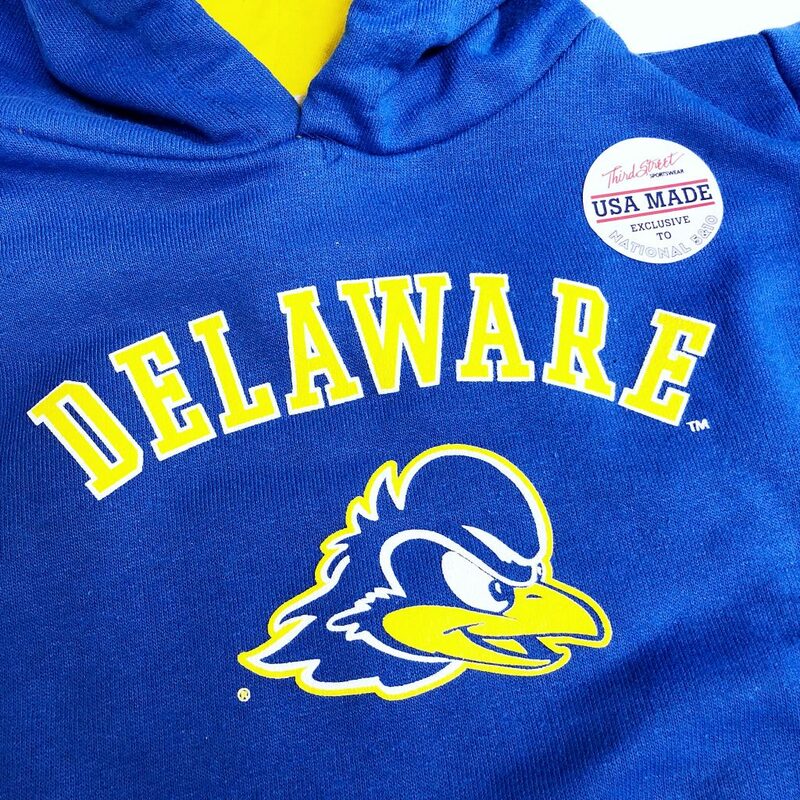 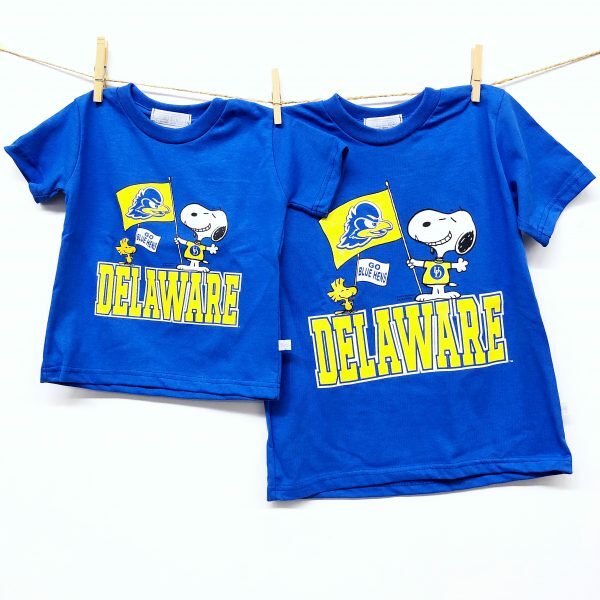 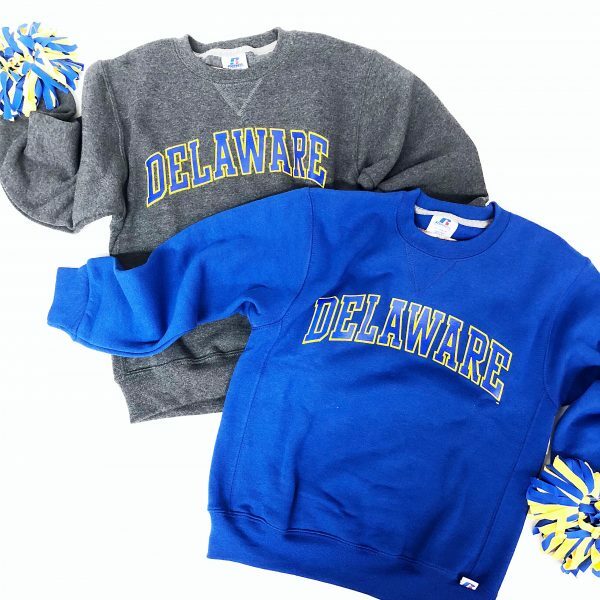 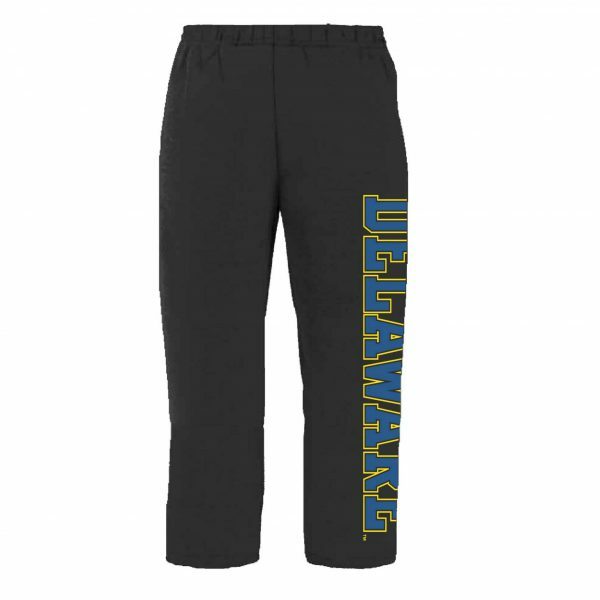 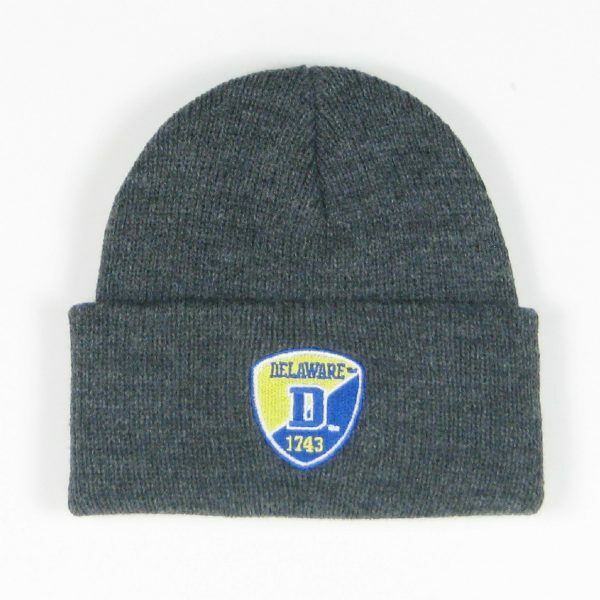 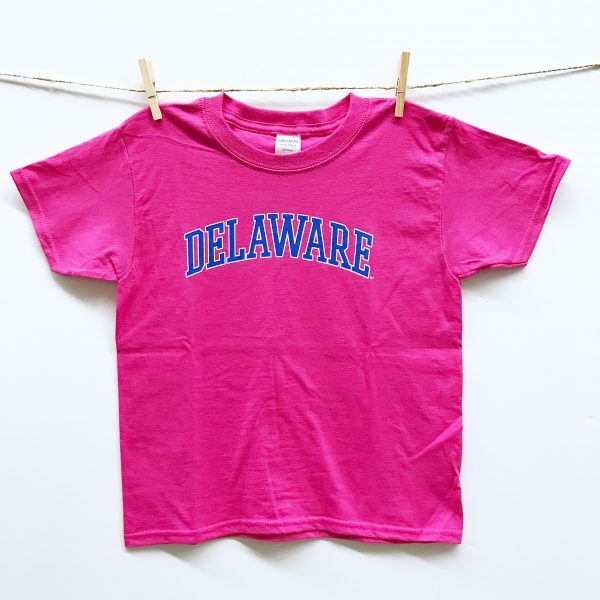 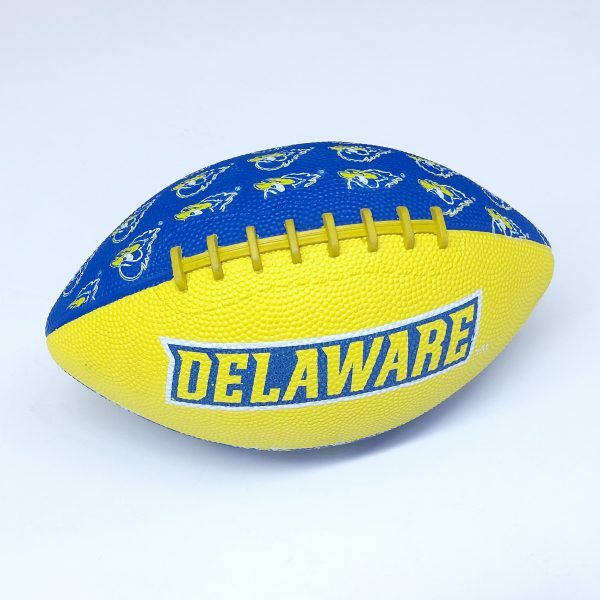 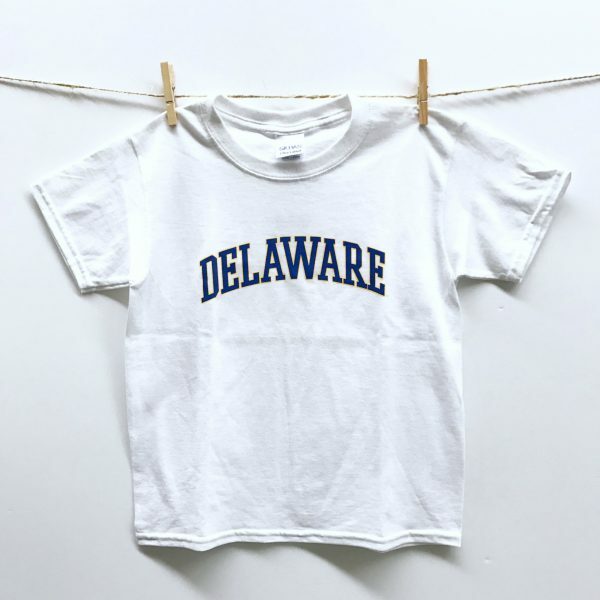 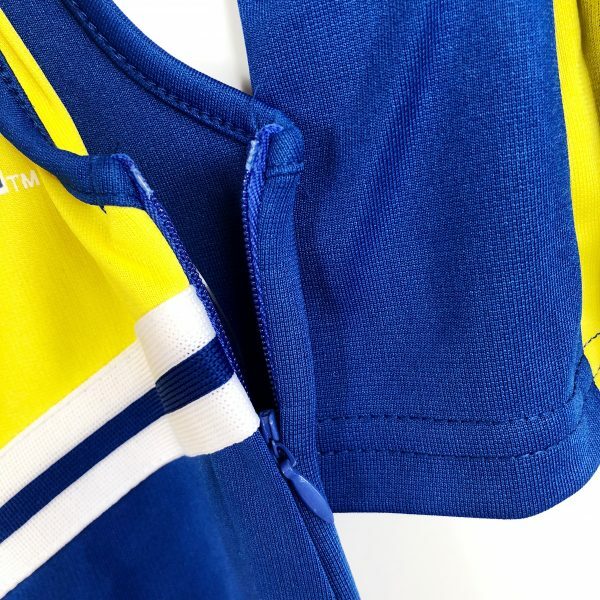 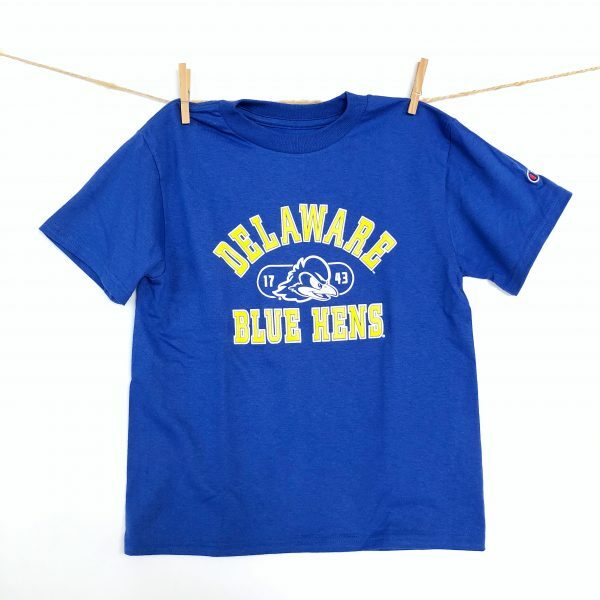 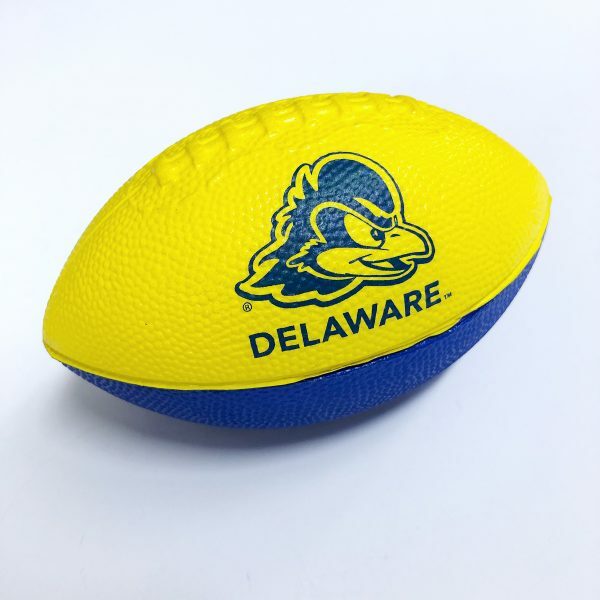 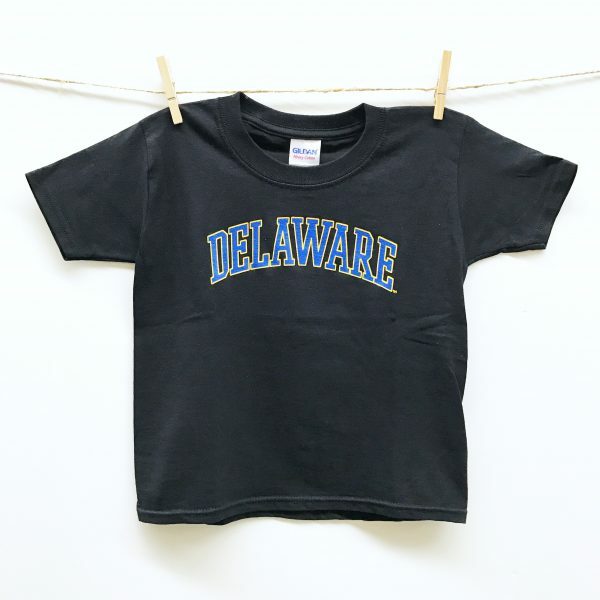 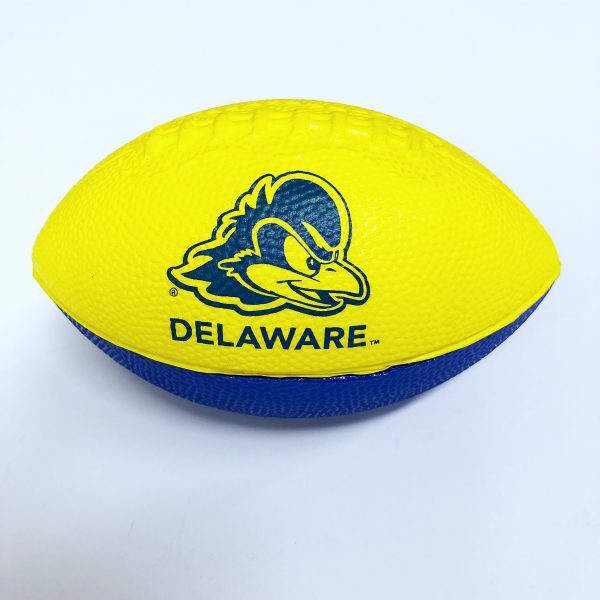 Just like the big kids wear…this classic Delaware sweatshirt never goes out of style. 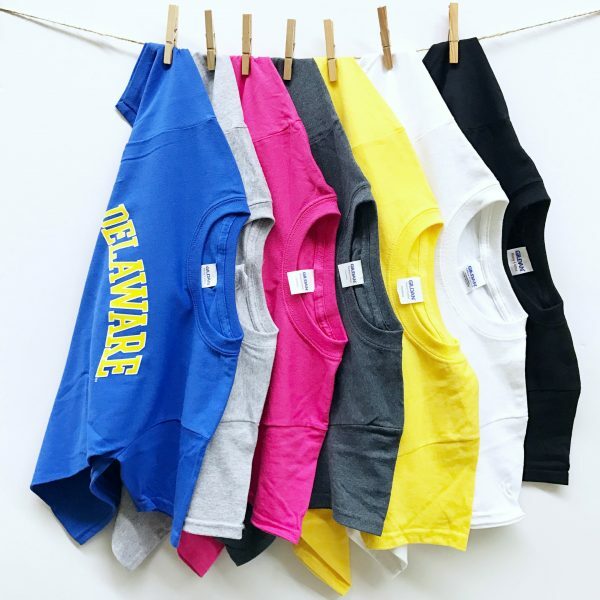 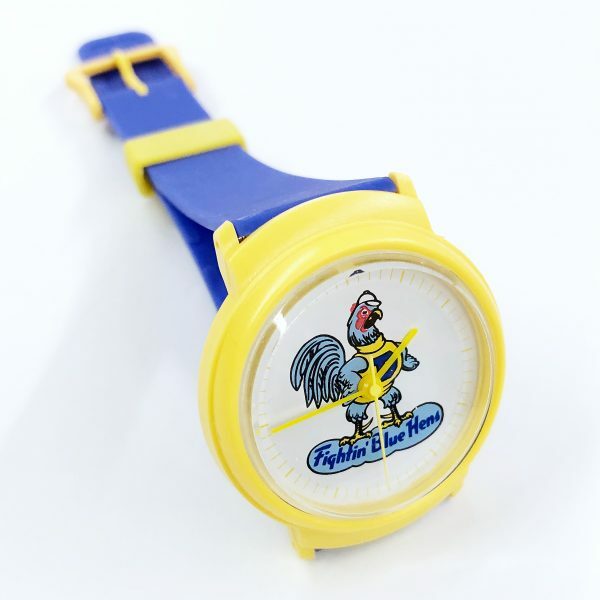 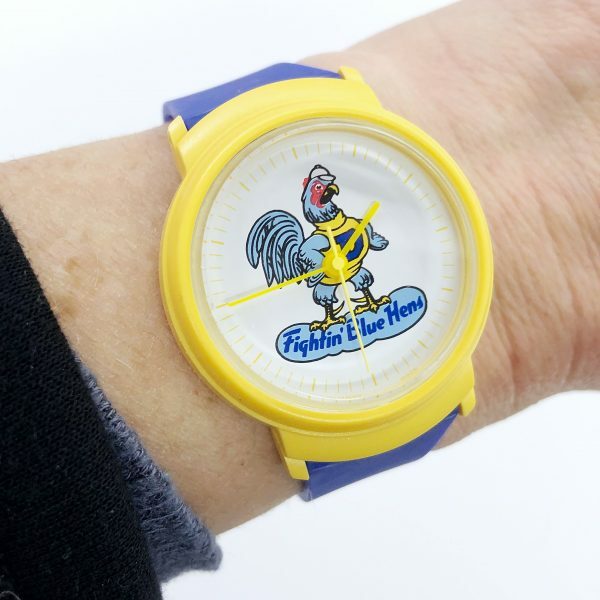 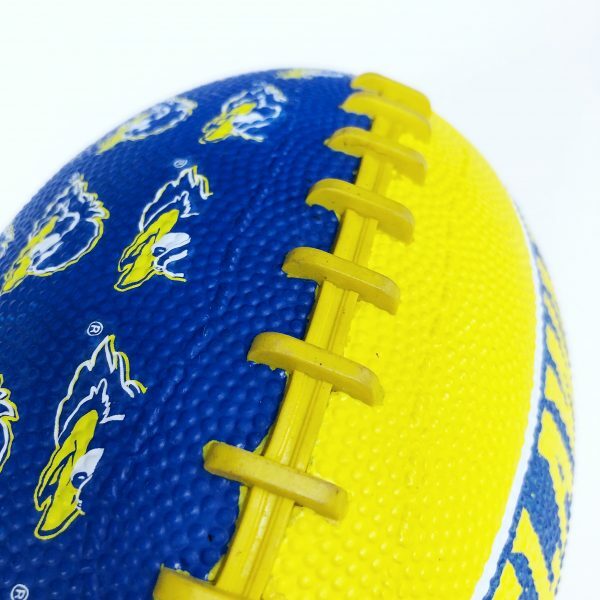 NOTE: We are currently sold out of yellow and pink. 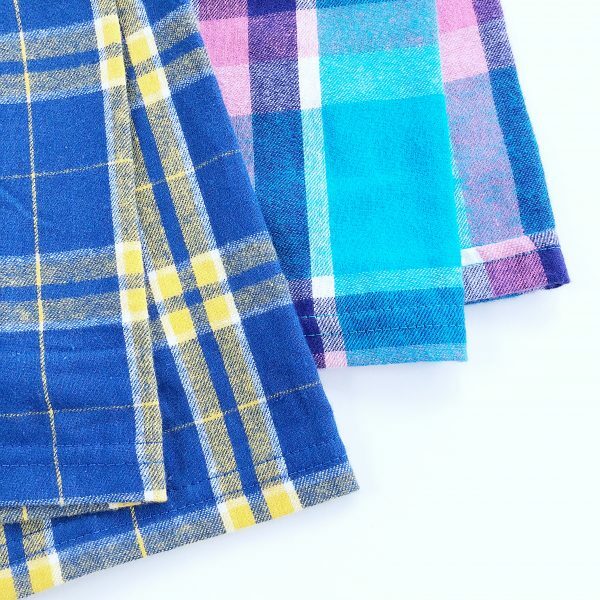 Check back in the New Year for more stock.